That’s right we just can’t stop hiring! I’m going to keep spending this money until Gemma realises it’s all gone and I’ve been faking the bank statements. I’d like to introduce everyone to the newest Dlalan. Luke! 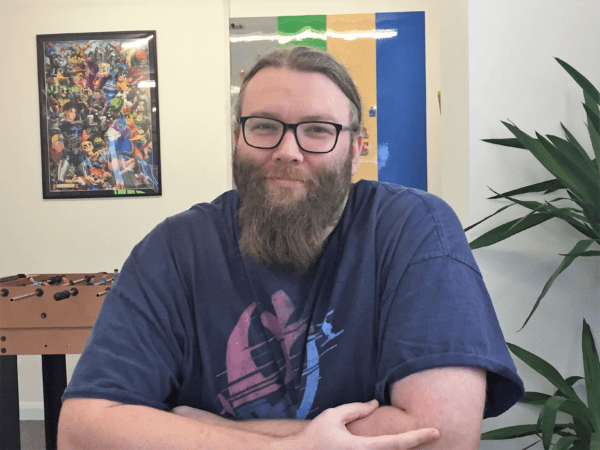 Luke joins Ben’s team as a Game Programmer. I’d like everyone to give him a warm welcome and help him settle in to the team!